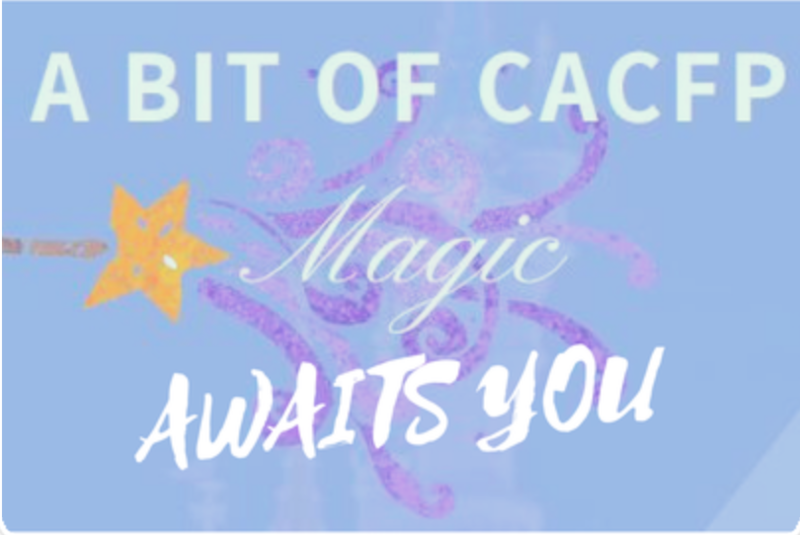 A Bit of CACFP Magic! The Presenters and Speakers of the 2018 27th Annual CCFP Roundtable Conference have provided you with electronic materials that were used in their presentations. CACFP supporters joined us from far and wide for the 2018 CCFP Roundtable Conference. They were able to take photos with the incredible CACFP 50th Birthday card that traveled around the country earlier this year. Happy Birthday CACFP!